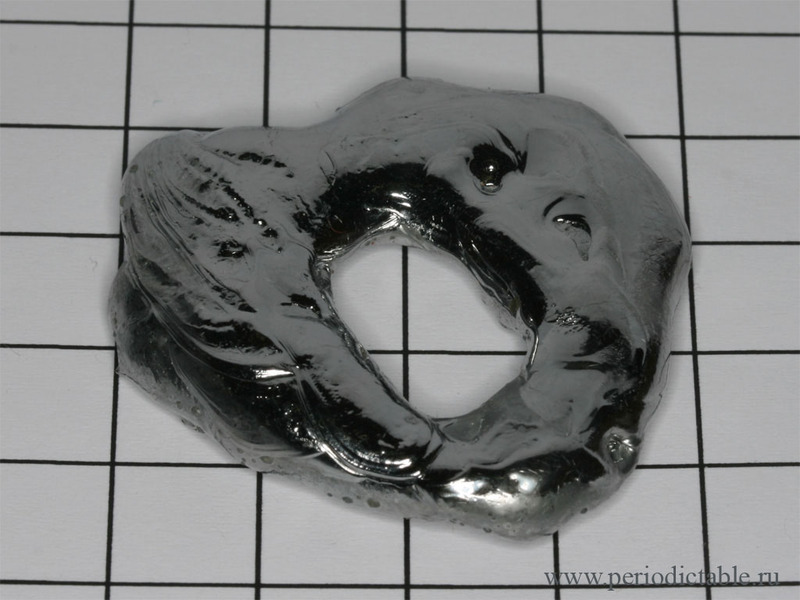 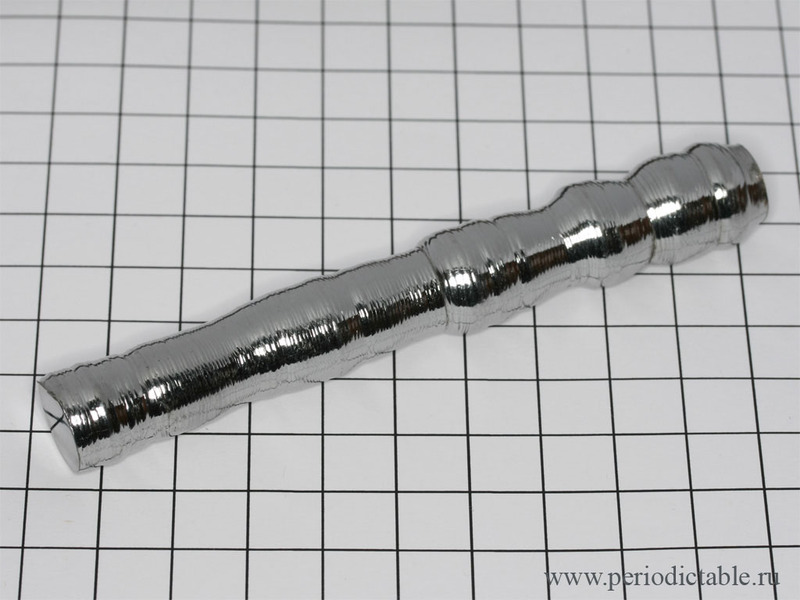 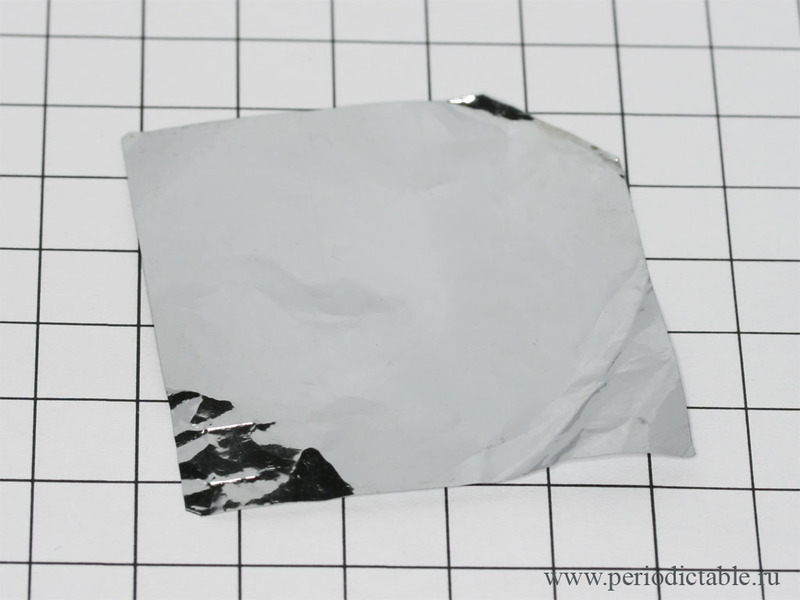 Rhenium argon-arc melted ingot (108 g). 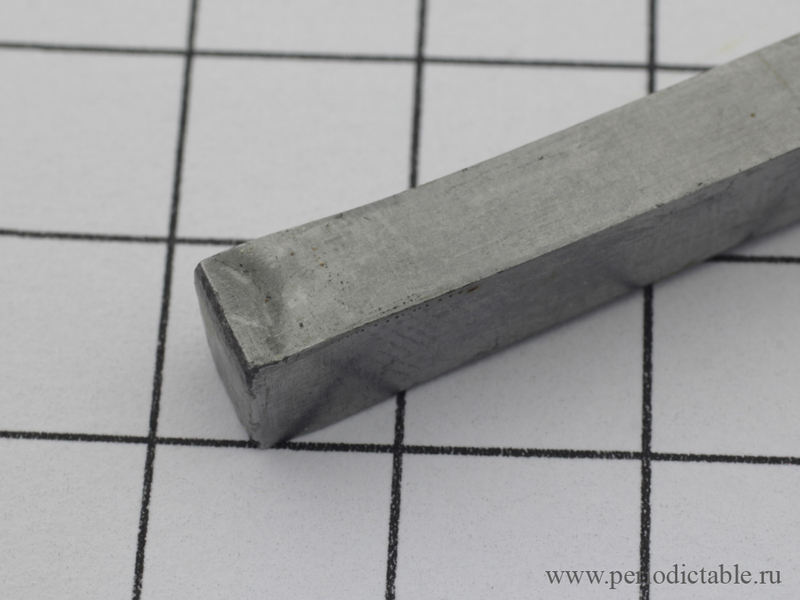 Rhenium electron beam melted zone-refined ingot (4N). 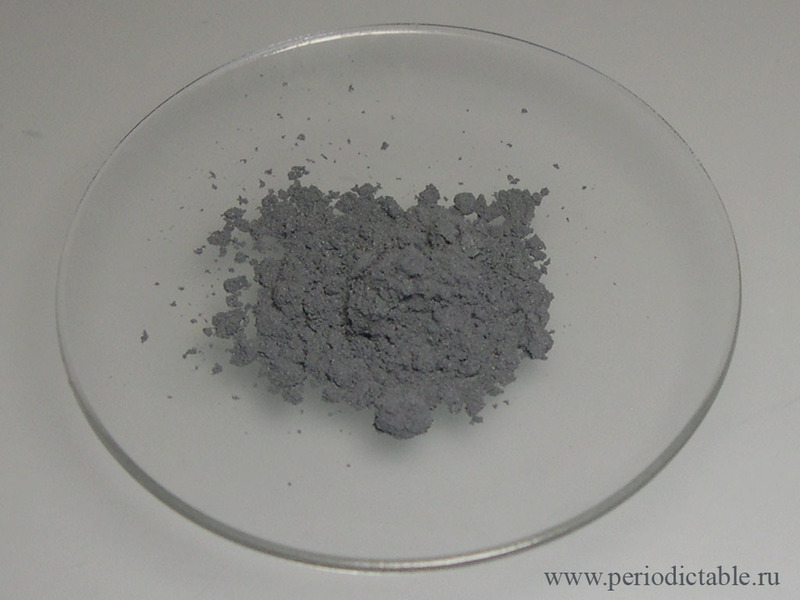 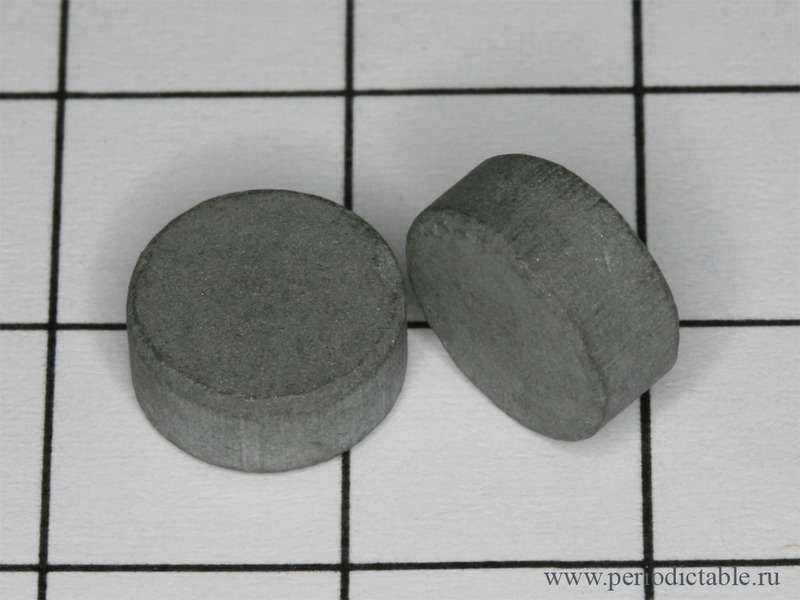 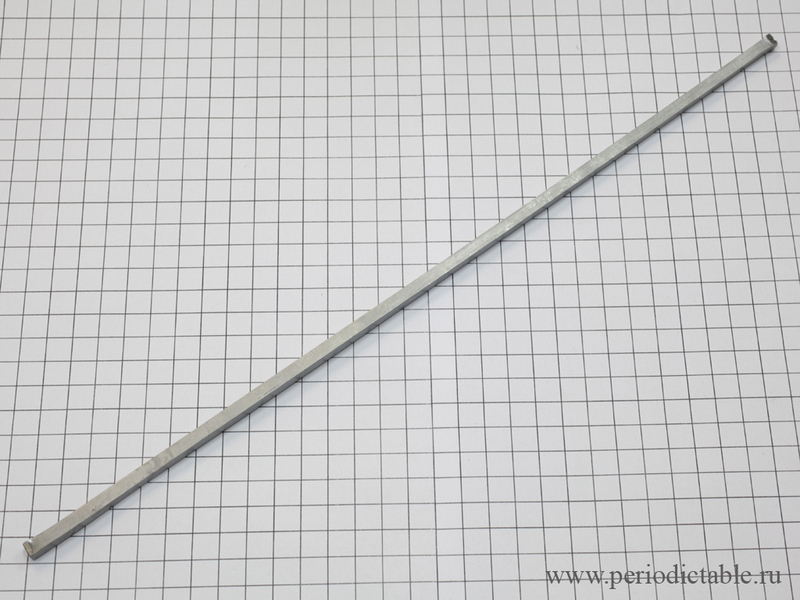 Rhenium sintered bar, 99.98% pure. 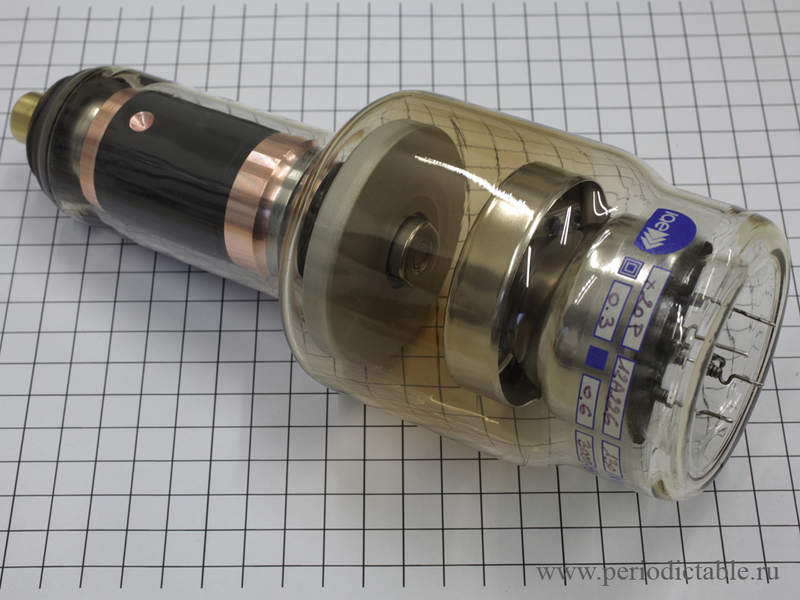 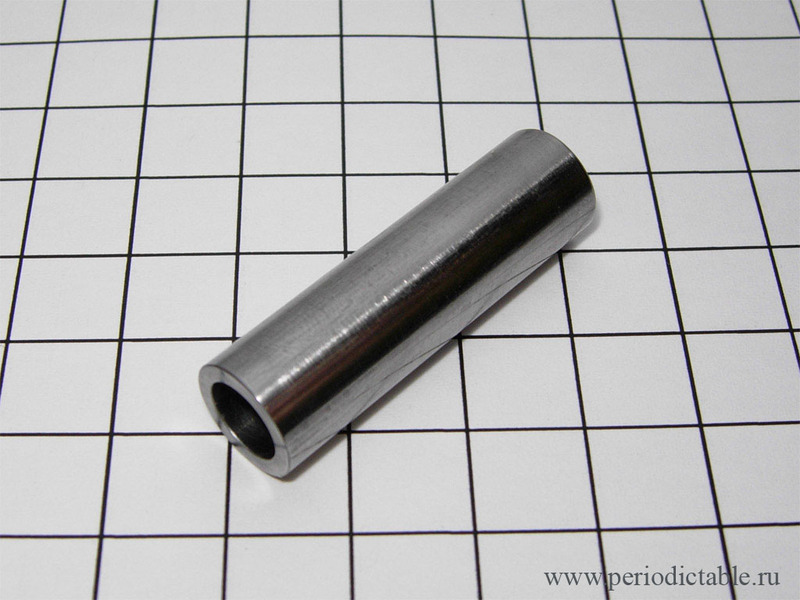 X-Ray tube with TMR anode made of alloy of Tungsten with Rhenium (about 5%).